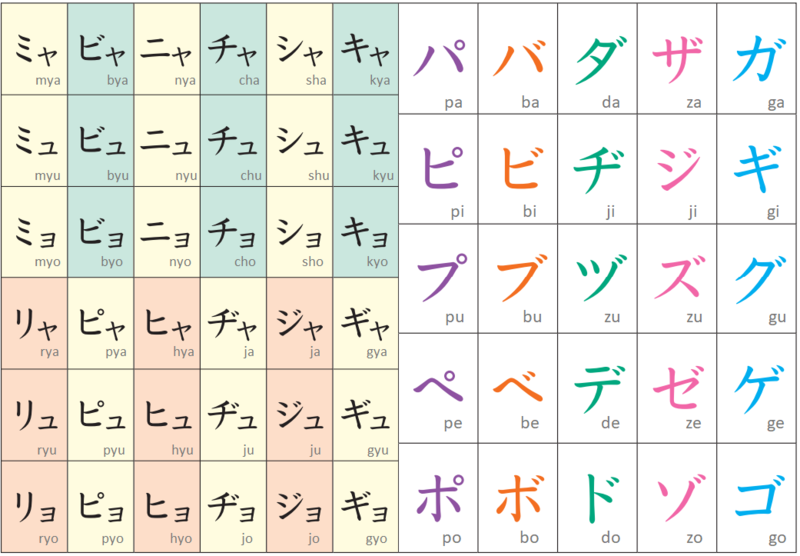 Quick review on the katakana you have learned. Let’s learn some food names in katakana! Be careful on some of the pronunciations since they can sound very different from English words. ⁺ パン came from Portuguese pão, not from English bread. as for Japanese food, ラーメン is my fav. Thank you - that's really helpful for practice. I am lost: why exactly would Japanese spell "rice" using katakana when they have ご飯 - gohan (and probably a few other, more specific terms). To the best of my knowledge, katakana is used mostly to write loan words (an yes, ramen is a loan word - it came from Chinese), but why on Earth would they need a loan word for rice? 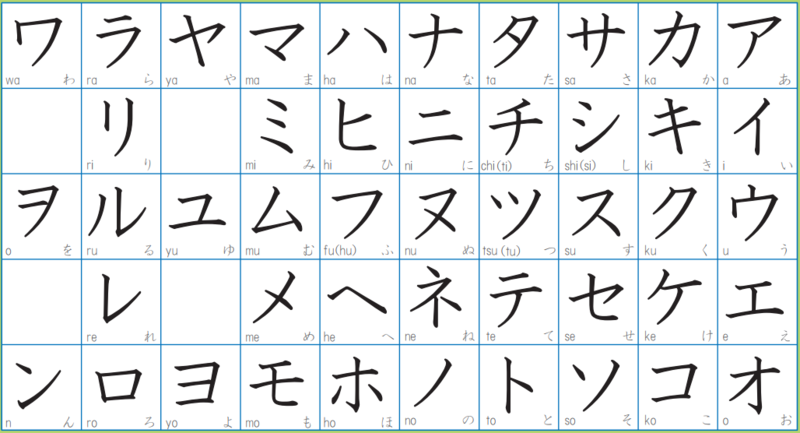 Get used to it, as you study Japanese. ;) They are fond of using English loan words, when they have perfectly good words of their own. In the case of rice, you really only see ライス in situations where it's a rice dish that's not really 和食 (washoku), as in curry (カレーライス) or オムライス. FYI: I just found out that there is a ramen place in Tokyo with a Michelin star. Unfortunately, it is one of those restaurants where you have to pull a ticket from a machine, and I haven't learned how to work those (yet). BUT I am taking the photo of the automat to class on Thursday, so I will learn. Many food names are similar not only to the english version (as you may have already noticed in hamburger for example), but to spanish and portuguese as well, probably because of the trading during the late middle ages. A great example of this, is パン　which is pronounced as "Pan". It's pronounced the same, and has same meaning, in spanish. Also, サラダ　(sarada) has same pronunciation and meaning in portuguese, except the "r" is pronounced as an "L" because japanese doesnt have "L". Did anyone notice Hamburger is not ハムバーガー but ハンバーガー? A ham sandwich is somehow ハムサンド; a ham salad is ハムサラダ. Actually when ん is before a syllable of b and p, its sound changes to m.
カレライスが大好き！ I love Coco Ichibanya curry especially. トトロ　Some words in Katakana to get the hang of it.